The city of Kandy was born in the 14th century and is one of the most sacred cities for the Buddhists. It is home to many arts, crafts, music and dance and is one of the most cultural cities in Sri Lanka. 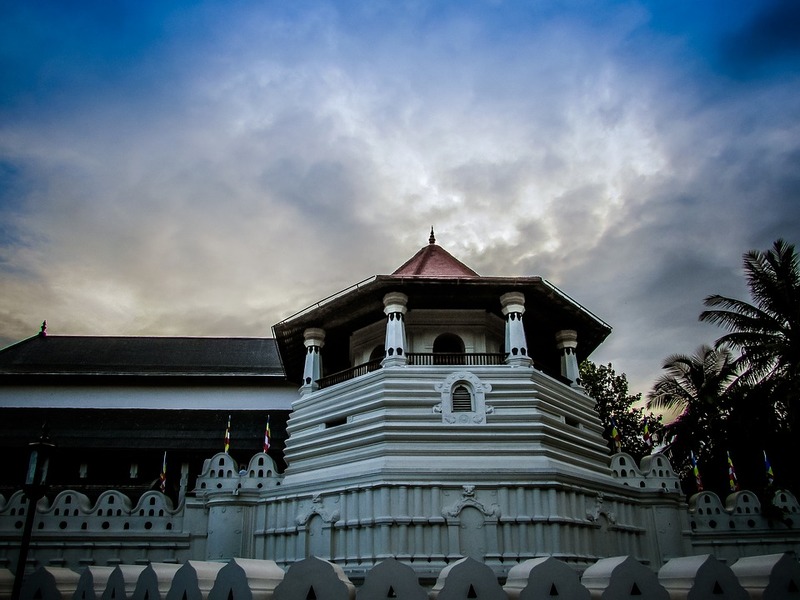 The focal point of Kandy is the Sri Dalada Maligaawa – also known as “temple of the tooth”. The sacred tooth of Lord Buddha is enshrined here. There is an annual procession called the “Esala Perahara” where a replica of the sacred tooth is taken around the city on the back of a beautifully dressed elephant. The procession commences from the Dalada Maligawa and many Kandy hotels get full up during this time of year with tourists who fly down to witness this unique procession. Also known as the royal gardens, the Peradiniya botanical gardens is renowned for over 300 species of plants, herbs, spices and trees. Hotels such as the Earls Regency Kandy is located approximately 12km away and is the perfect place to stay at if you are visiting the gardens. This is a man-made lake in the heart of the city. Built by the last King of Sri Lanka, Sri Wickrama Rajasingha, this lake is surrounded by different construction and other greenery. Situated on top of a rock and built by a King in 1334 AD, this temple is filled with beautiful paintings, stone carvings, ornamental pillars and panels with painted figures of dancers and musicians. Previous Post Unique things to do in Dubai – one for the books! Next Post Explore the Amazing City of Negombo – for the ultimate family holiday!